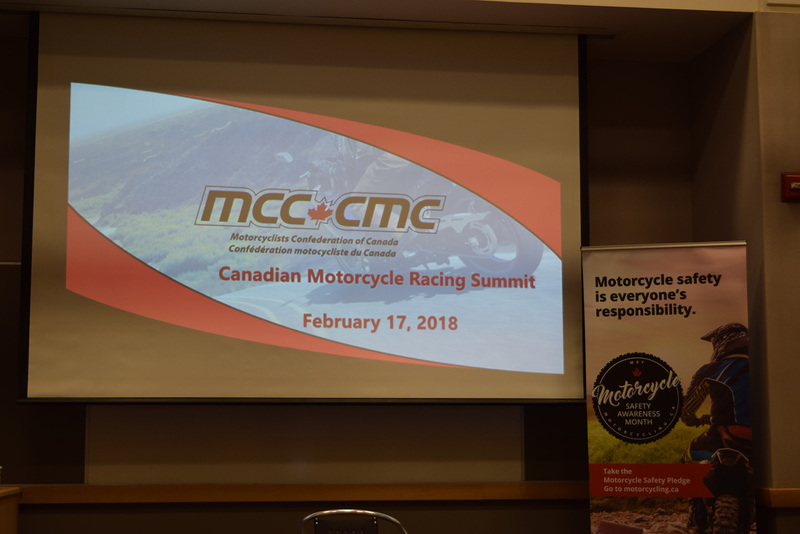 The Motorcyclists Confederation of Canada (MCC) recently held the Canadian Motorcycle Racing Summit, a discovery meeting to gauge the pulse of motorcycle racing in Canada. 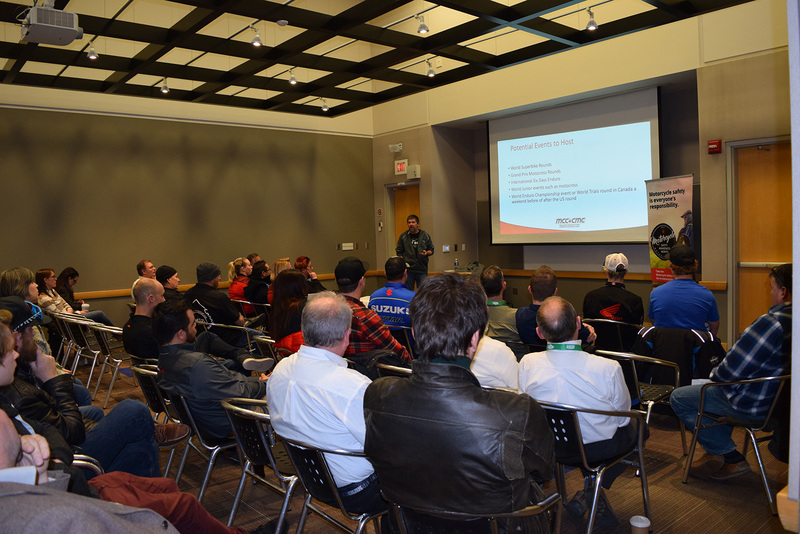 This event is the first step of our public consultation to hear from the racing community, and to listen to their suggestions, concerns, and vision for the future of motorcycle racing across Canada. MCC applied for affiliation with FIM, the Fédération Internationale de Motocyclisme (the International Motorcycling Federation). They are the governing body for motorcycle sport and the global advocate for motorcycling. 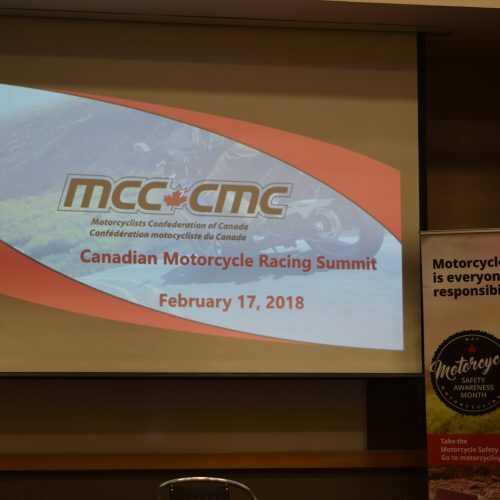 FIM affiliation would provide MCC with the ability to sanction motorcycle racing events and permit Canadian athletes to compete in international events and world championships. 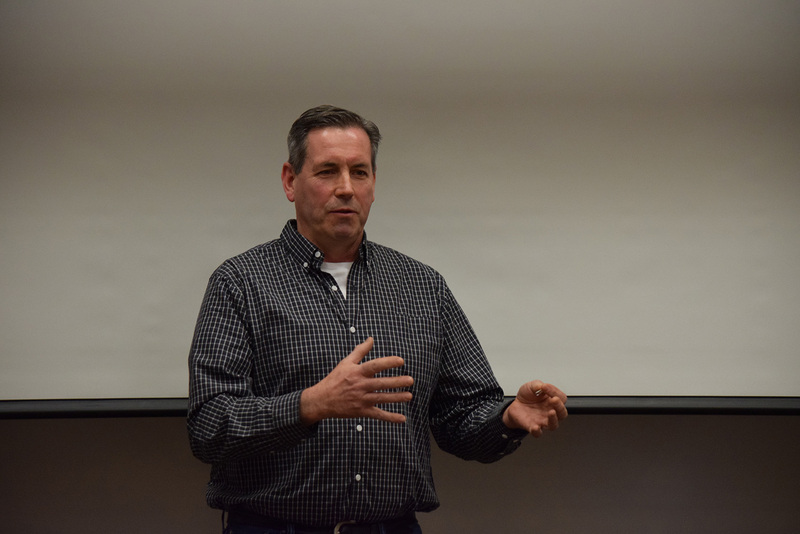 That’s why it is important for MCC to start a conversation to better understand the concerns racers have with the current state of off-road racing in Canada. 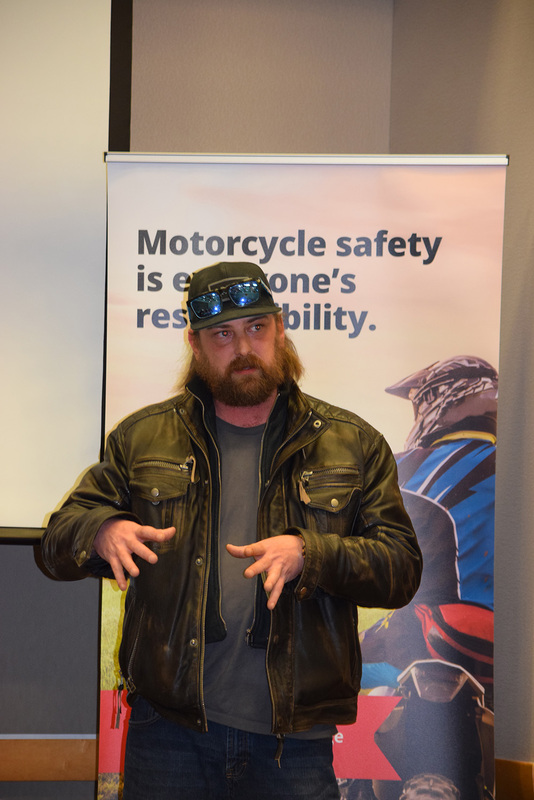 A passionate group of motorcyclists from the racing community attended the Summit held during the Toronto Motorcycle Show on Saturday, February 17, 2018. The evening included an update on the International Six Days Enduro (ISDE) and Motocross the Nation (MXDN), two events Canada will not be participating in for 2018. 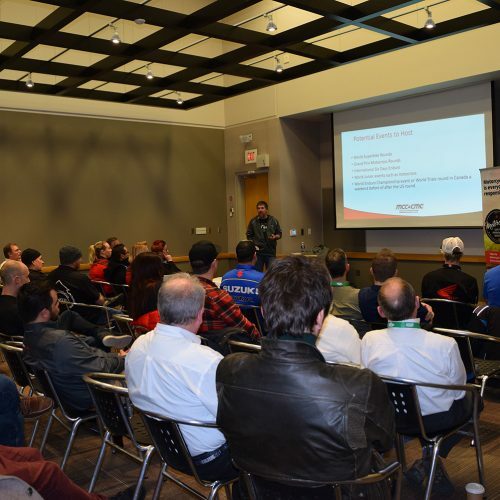 It was a productive meeting between racers, organizers and the racing community that included open discussions on the current challenges and opportunities. 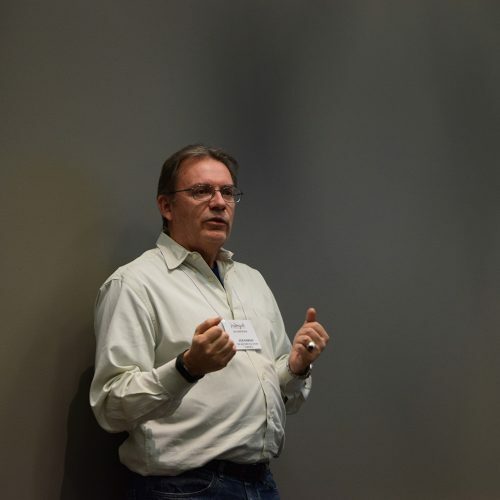 Initial discussions revealed the motorcycle racing industry in Canada has become fractioned. It’s challenging for a young racer with dreams of being a national champion to achieve their goals. Different organizations, competitions, rules, regulations and policies across the country mean there is currently no clear path for young competitors to follow along their racing career from beginning at the local level all the way through to national and international championships. 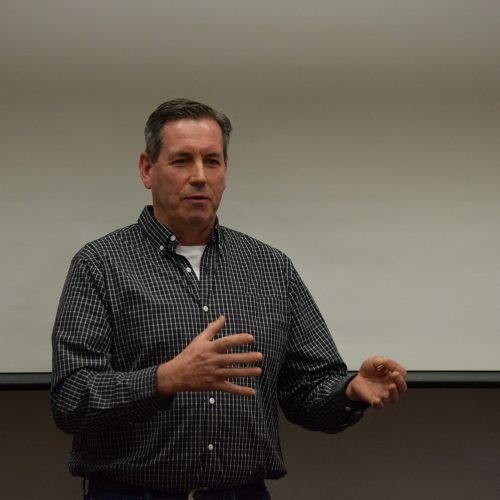 The consensus in the room was that there needs to be a sustainable approach to the racing industry in Canada – to come together in the spirit of cooperation to create a stronger, unified national racing community able to compete at the international level. 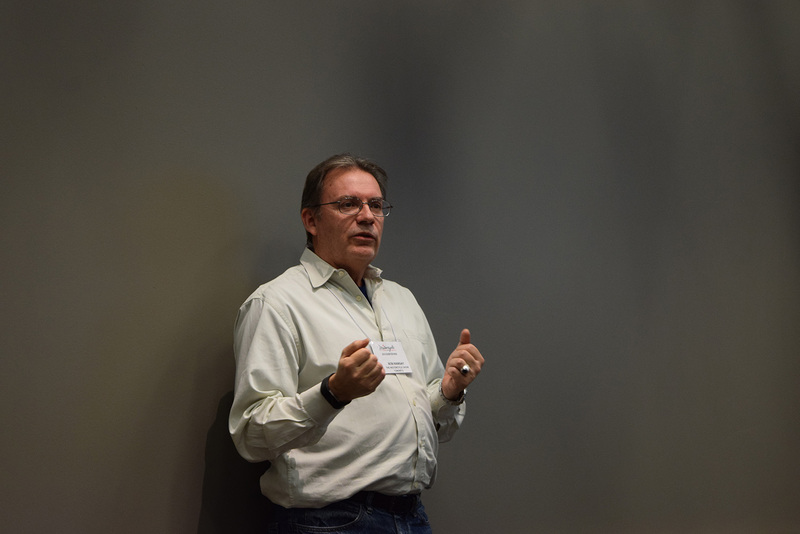 MCC will continue to look for opportunities to engage the entire Canadian racing community, including hosting additional meetings, either in-person or online, and through a national survey. The results will be used to generate a national racing strategy and vision for off-road racing in Canada. Get involved, take the survey, and share your thoughts. MCC wants to hear from all interested parties. 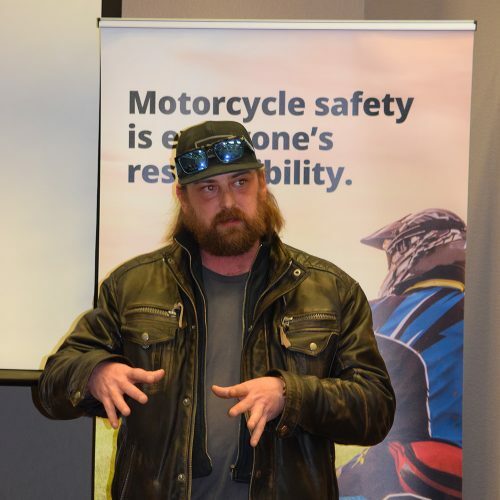 Visit the MCC website at motorcycling.ca for further details and updates as they become available.